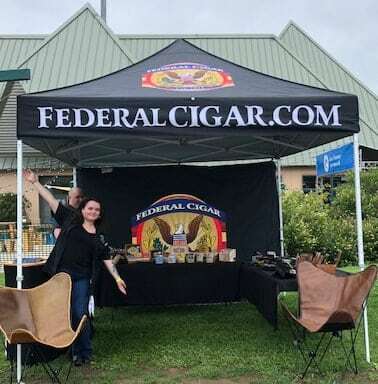 If you have a really big event and would like your customers to enjoy personal service and the widest possible selection of cigars, Federal Cigar offers a catering service. This service is perfect for golf events, outdoor weddings, family reunions, etc. 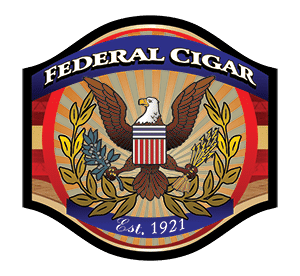 Federal Cigar will provide a 10×10 pop up store complete with a wide variety of cigars sure to please everyone and a knowledgeable attendant to advise and serve your guests. In the case of a cash bar a bar guarantee of $1000 is required. If guests do not spend $1000, the host is responsible for the difference up to $1000 which can be settled by purchasing additional product for themselves.